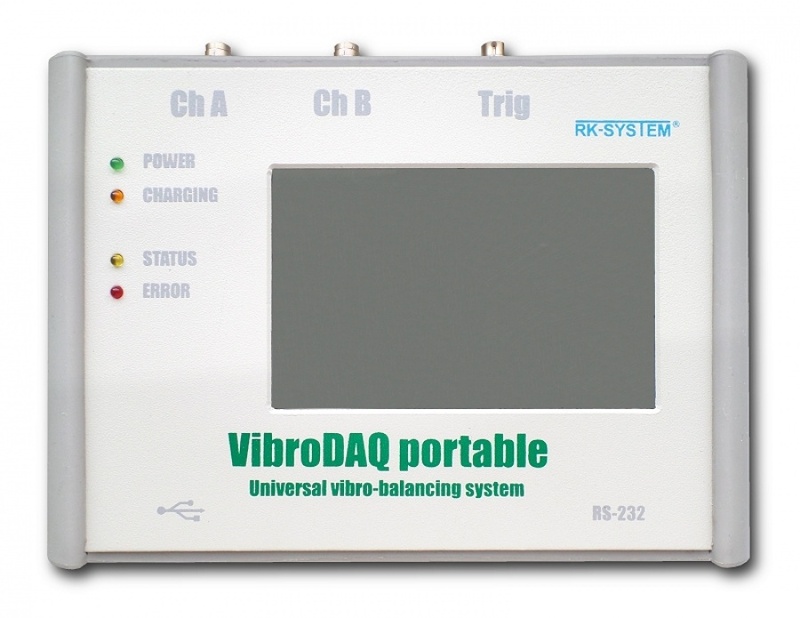 VibroDAQ portable is fully profesionall measurement system for balancing and vibration measurements. 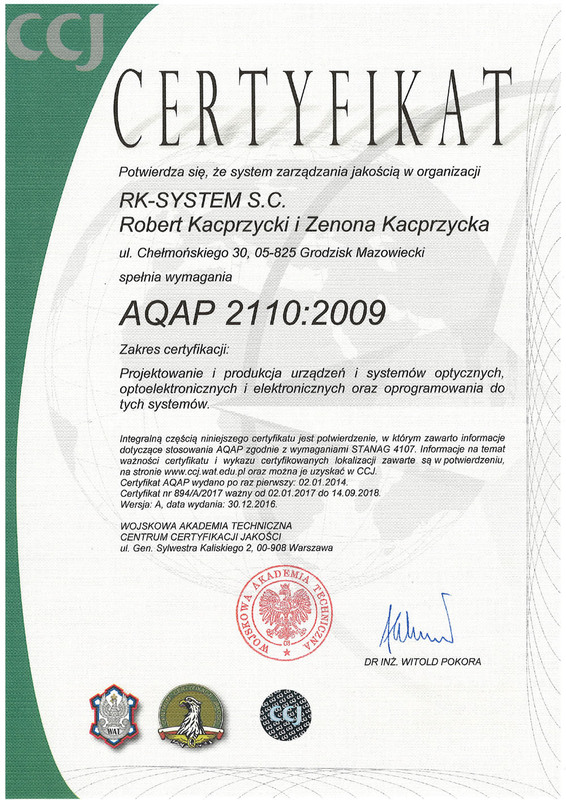 The system allows one and two plane rotor balancing. 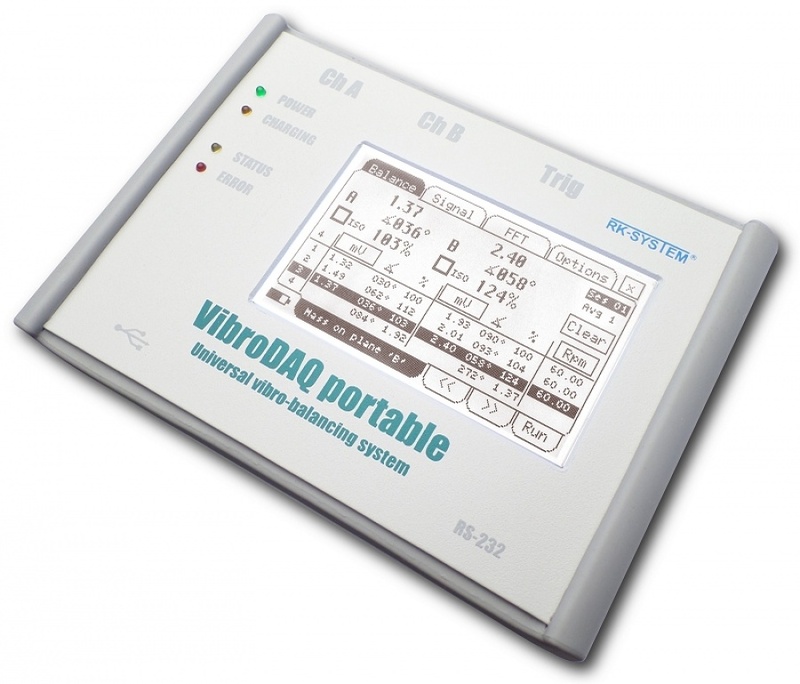 VibroDAQ portable is equipped with LCD display with touch screen. 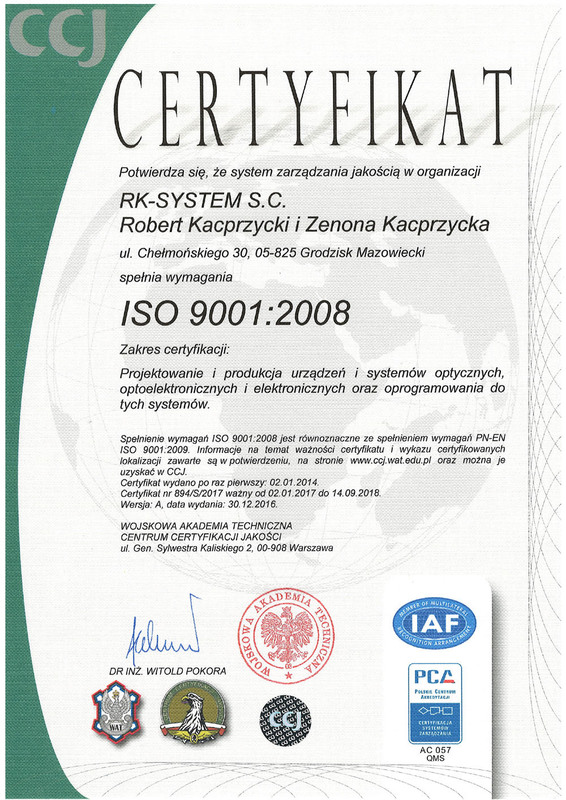 It has speciall sophisticated algorithms for grinding wheel balancing and control meeting the ISO1940 norm requirements. 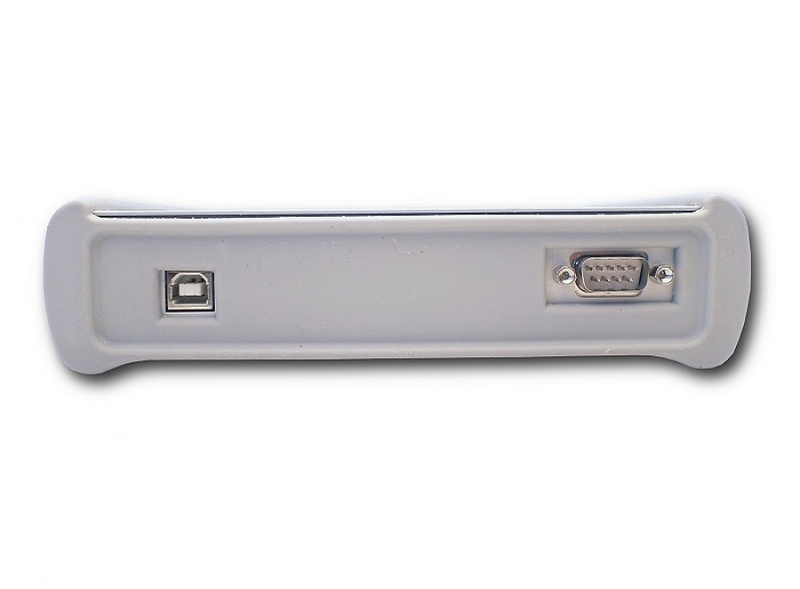 The system is equipped with USB 2.0(high speed, full speed) and RS-232 comunication interfaces. Stand alone mode posibility without pc connection. Comfortable LCD display with touch screen. One and two planes dymamic rotor balancing. Vibration based machine condition testing. Innovative digital measurement metodes to reduce signal noise. 16 bits analog channel resolution..
Two independent analog measurement channels. Support vibration sensors with temperature measurement capabilities. 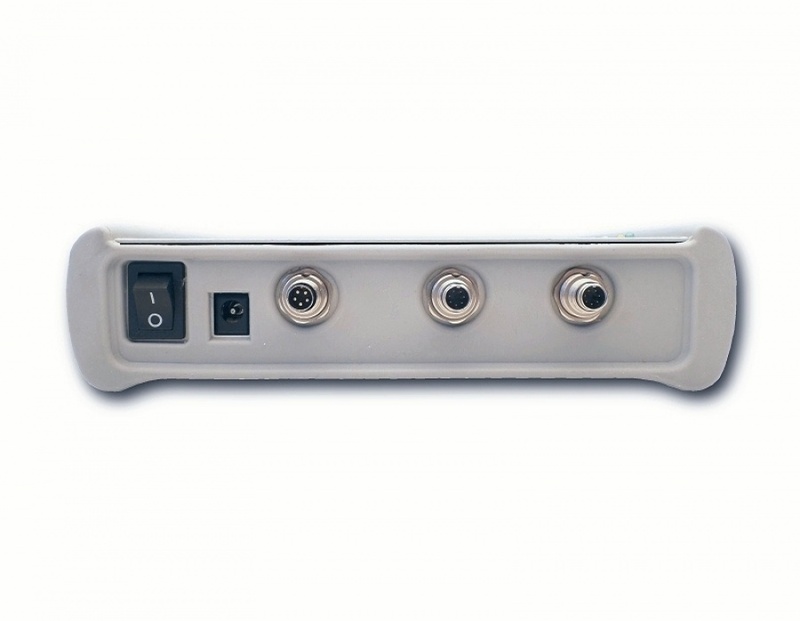 Universal input amplifiers to allow wide range sensors usage. Laser based rotor speed measurement. Advanced algorithms for balancig grinding wheels. Rotor speed measurement range 0.1Hz - 10kHz. Adjusted signalbuffor size, max. 32kB. Big internal FLASH memory for data storing . Auto wizzard for setting up measurement sessions. Real time clock for measurement sessions marking. 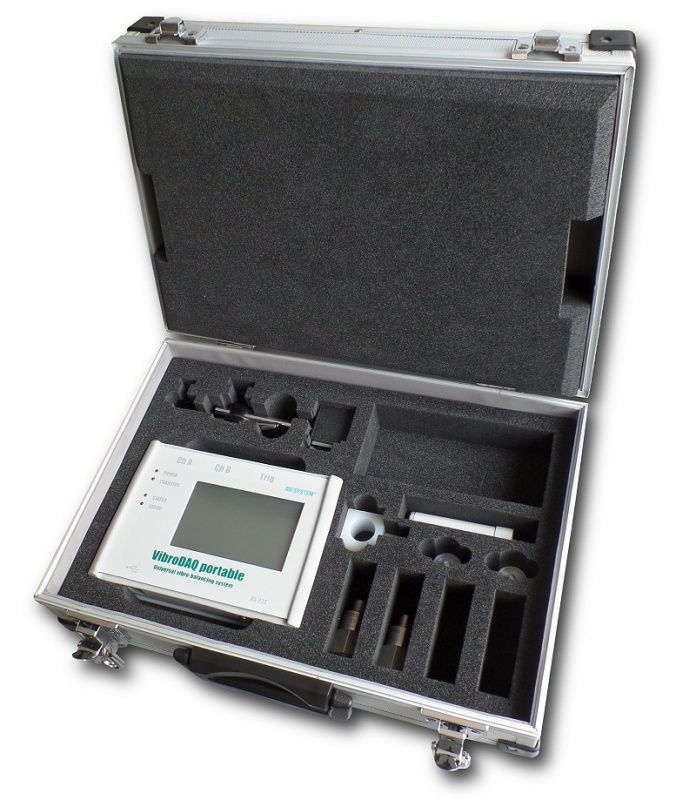 Synchronus and asynchronus vibration measurements. Split disbalance vector to components posibility. USB 2.0 interfejs (High speed, Full speed) for fast PC data transfer. STATUS and ERROR information diodes showing measurement status. Internal bateries allowing permanent work over`12h with posibilities USB charging. Standby mode for energy saving. 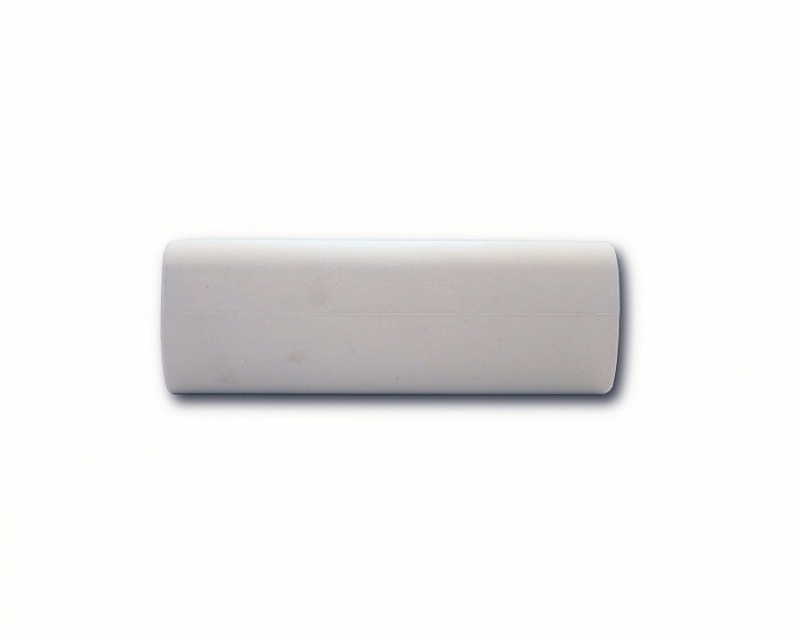 Aesthetic and ergonomic housing with rubber protection. 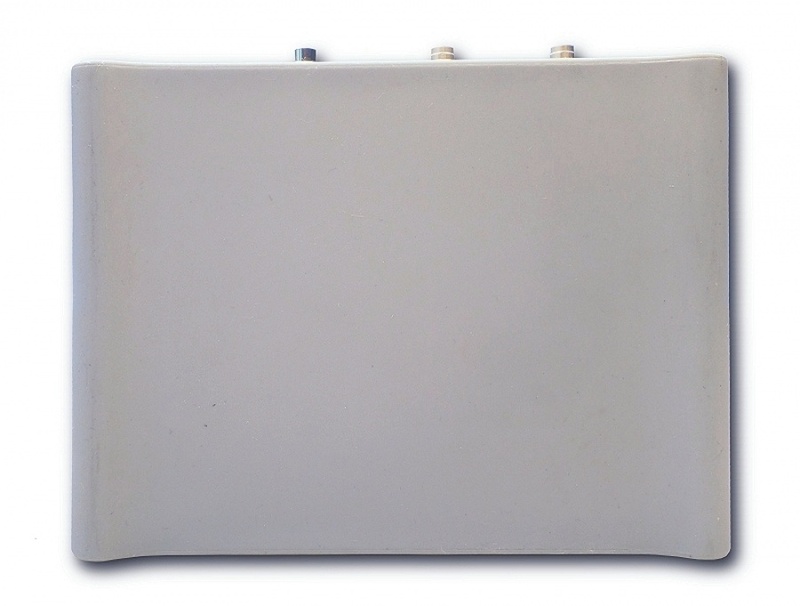 Aluminum case for whole equipment and accesories.